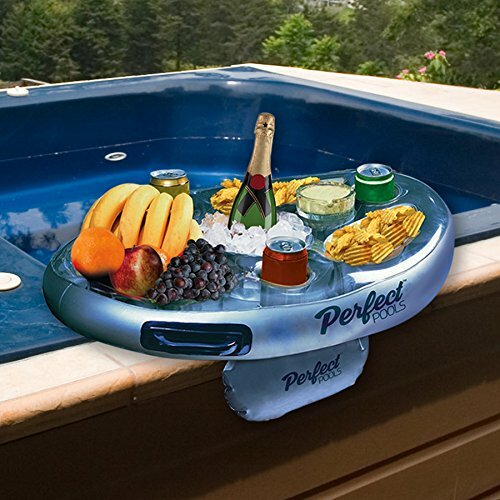 If you have a hot tub in the garden then this Inflatable Spa Bar is a must! This was the Best Buy ever – easy to set up, doesn’t capsize due to weighted water pouches on either side. Accommodates plenty of food and drink – secures bottles of beer and wine glasses perfectly. The largest trough even holds the iPad perfectly (although of course care should be taken using electronic devices around water!). We will also be taking this on holiday!